I'll let you ascertain what exactly the extra "F" stands for. On Wednesday I woke up sure that it must be Saturday, but no -- just another day in the longest week in the history of the world. So I apologize for not being the postess with the mostest, but when you're trying to type with Pitbull's "I Know You Want Me" cranked up to the max on a xbox dance game, you can't really expect much. I will say that Ike is a very talented dancer. And yes, I am awaiting my parent of the year award. I hear it's coming any minute. I'm looking for something that can play second fiddle, because Wallpaper X will be holding court next to the dark front room and I don't want the paper to get any melodramaculus ideas about stealing the show. So this is Neisha Crosland's Zebra in stone, and it's a two roll minimum. From England with mega shipping rates. So that makes it well over $200 for this order alone. Now that's not a ton of $$$, but when I have a zillion things to buy it's about $100 more than I had intended to spend. Remind me again of why I'm not rich and famous? 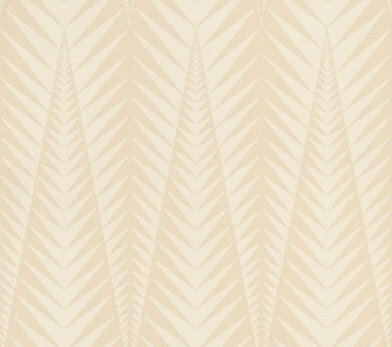 I like most of Harlequin's Deco inspired Arkona collection, actually. Otto is a pretty pattern, but not quite as light and bright as the NC's Zebra. Cole and Son's Malachite in silver on beige is also a contender. It's super hard to photograph, but I think this picture shows the color and texture well. You can also see a picture I took of it here. So, I'm open to suggestions for interesting tone on tone wallpaper. Hit me with your best shot. It is pretty tempting... but I think I better stick with my original plan.